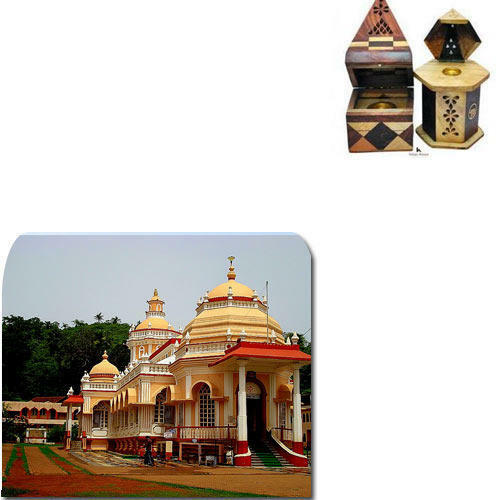 Pioneers in the industry, we offer wooden cone burner for temples from India. We are offering wide range of qualitative Wooden Cone Burner for Temples, these are manufactured from high grade quality material, these are duly tested on various quality parameters before final delivery. Looking for “Wooden Cone Burner for Temples”?